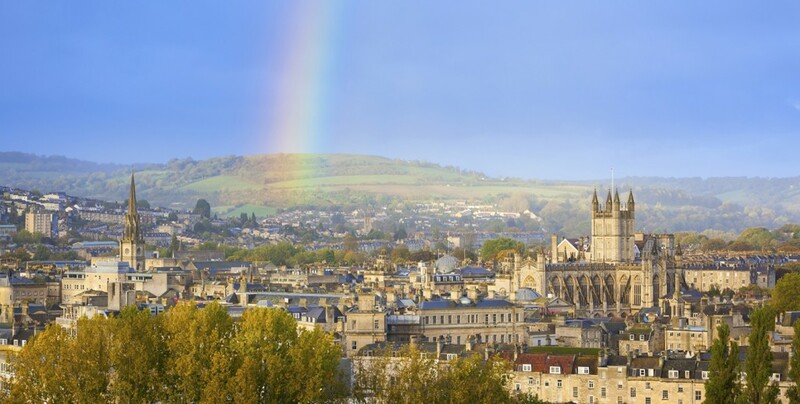 Security Audit Systems are based in the UK, London and the beautiful World Heritage City of Bath in the South West. being in the UK, it allows us to serve international clients, varying from small to medium sized companies to multinationals operating in countries such as the USA, UK, France, Germany, Switzerland, Italy, India, Russia and China. Businesses across the world come to us to have their websites and web facing networking equipment tested against the latest security vulnerabilities. Security Audit Systems is one of the top UK penetration testing companies in the industry of IT Security. 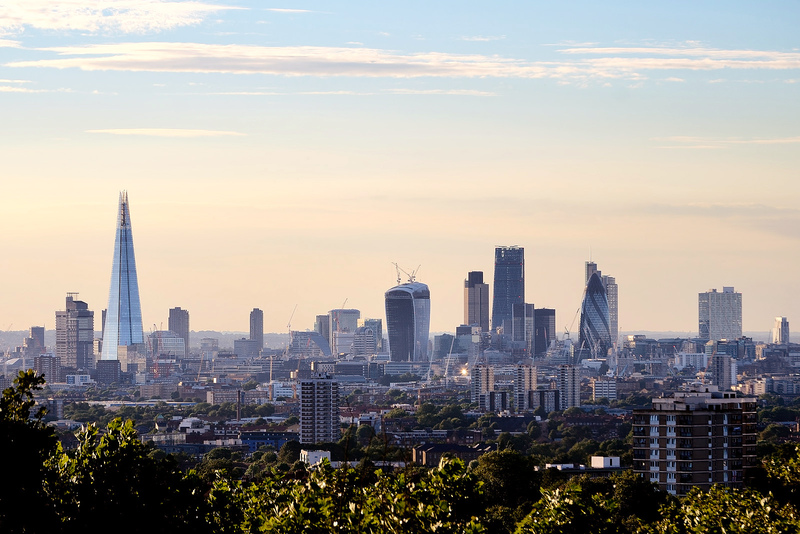 Having a London presence allows us to engage with high profile brands and find the right consultants fit for the job. We have built a team of highly trained and experienced computer security analysts to ensure each client gets an in-depth security vulnerability assessment of their systems. Security Audit Systems only employ people who are passionate about IT Security, highly qualified and creative when it comes to finding network vulnerabilities. We are proud to have developed many of our own penetration testing tools in-house, which gives us a leading edge in new ‘zeroday’ exploit disclosure. For an overview and more information, check out our penetration testing services.